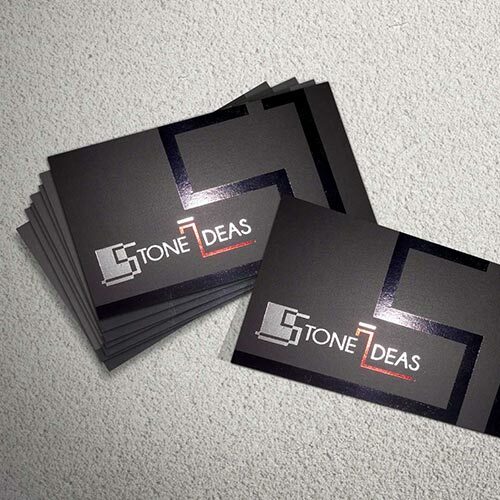 Business cards are one of the best direct marketing tools. When marketing a brand, one needs to make genuine connections. 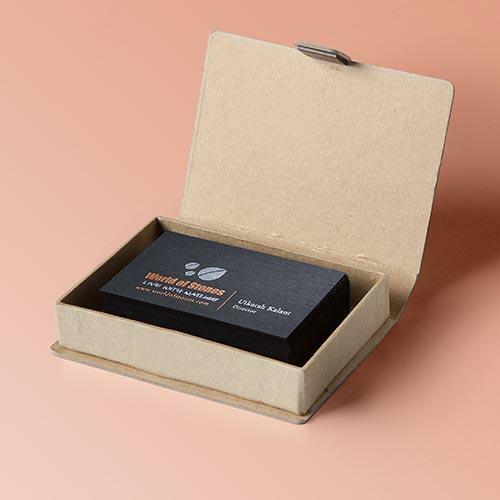 If you have a brand of your own and meet someone new that is interested in your work, you may be handing out the first impression of your brand with a business card. For premium business cards, avail services from Prime Scan. 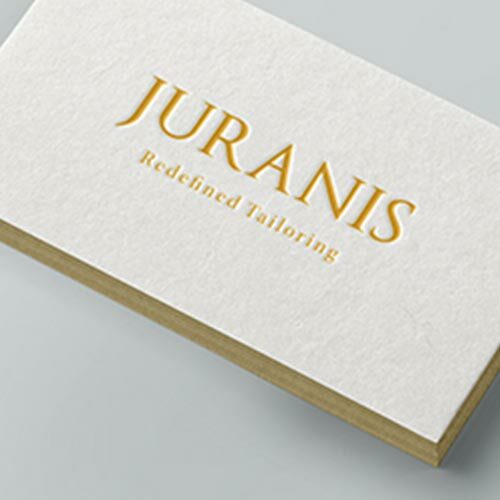 We offer luxury business card printing services that result in unique and high-quality designs. Though with the latest technology, it is easy to build contact and share information, it is still not the most relevant or professional way to build networks. 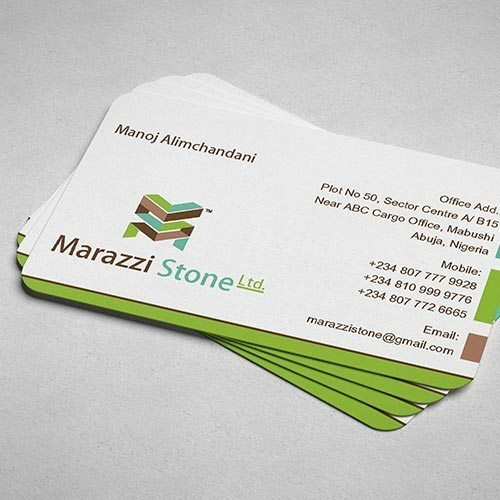 In general, a business card contains a logo, a graphic identity of your company, a particular individual’s name, contact details, web address and an email address. But that’s not it. 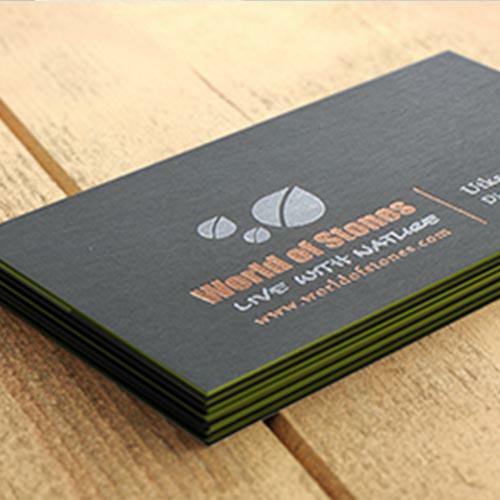 Creative business cards get shared with other people, increasing your business prospects. 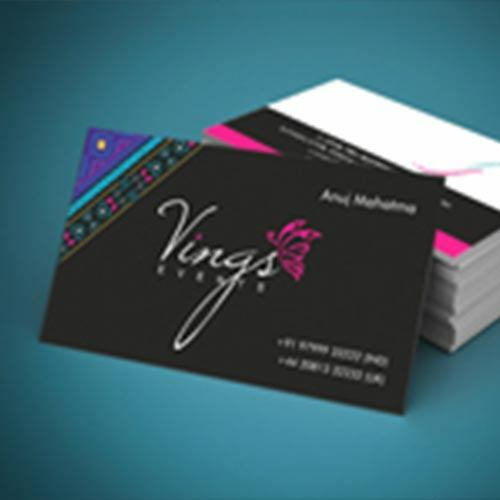 Get high on creativity for your brand with business card printing services from Prime Scan. 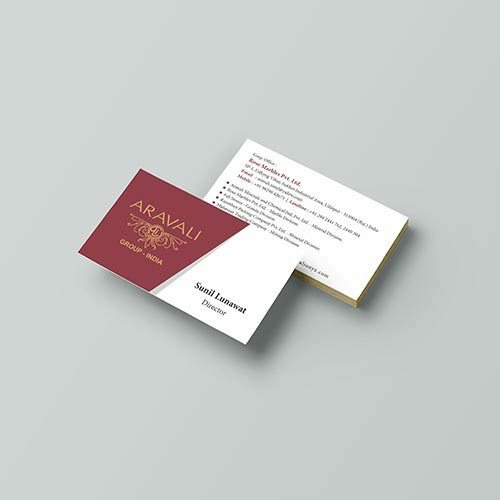 Besides offering invitation cards, menu cards, tent cards, we offer best quality business card printing in India that is sure to leave a good memory of you and your brand with your prospective customers. 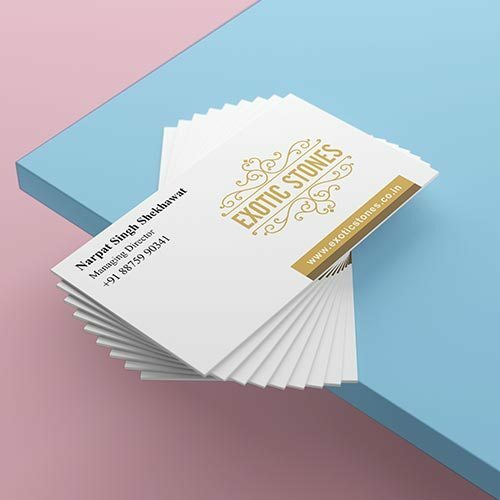 Business Card is one of the most important, versatile and cost-effective marketing tools that you have as they are inexpensive, easy to carry and also easy to present in front of people directly. 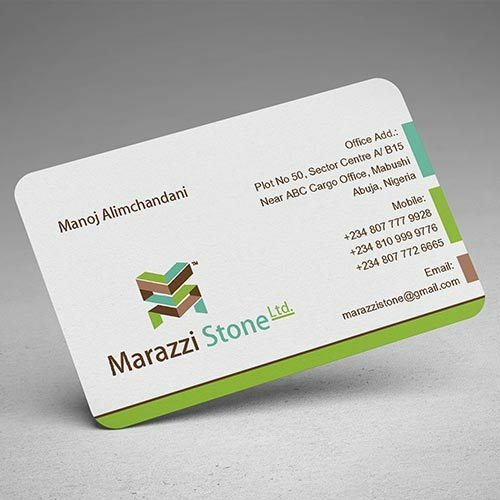 Business cards are effective for the people those who are just starting their business as well as established entities. 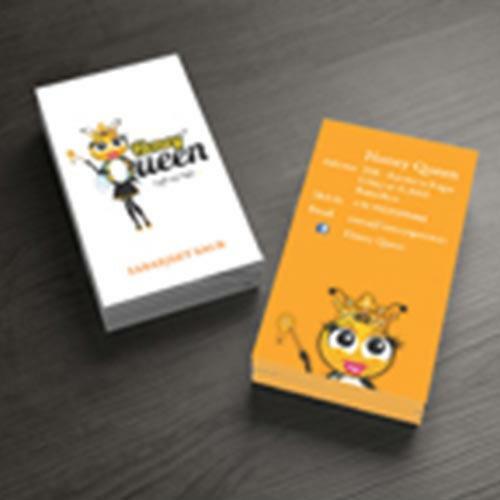 However, business card design always needs to be impressive so that it can effectively promote your business. There is a good chance that if your business cards look unprofessional, it can be thrown in the dustbin or maybe just kept somewhere in the drawer. A well designed and impressive business card will tell people what you and your business is about instead of just telling people who you are and where to contact you. Prime Scan India is one of the leading business card designs Services Company in India which provides professionally designed and meticulously printed business cards for you. 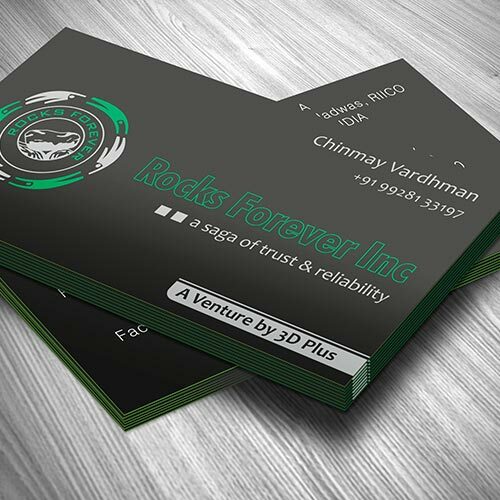 We design a business card in such a way so that it will look great, feel sturdy and clearly define your business and everyone will remember your business and products via your business cards. 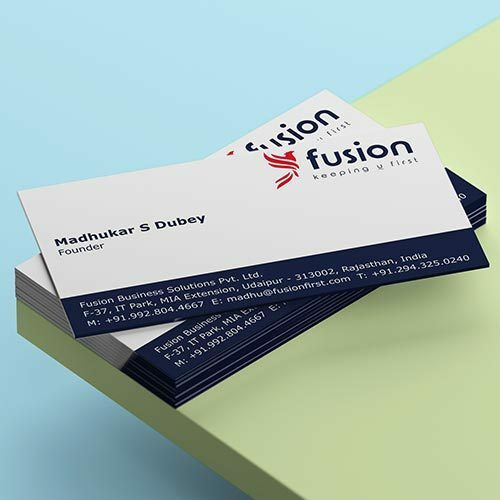 You can easily customize your business cards with a huge selection of shapes, finishes, materials, and templates from Prime Scan India. Your business card is the first marketing product a potential customer or partner sees from you. Not only that, but it is also one of the best ways to know people that you run your own business. Professional company business cards can build trust and set you apart from others. If you are attending any business event or at any conference, handing out your premium business card can be ice-breaking and help you to do strong networking in a bit more comfortable way. In another way, while talking to the potential customer, giving them your visiting card means you care about your customer, and you are always there to provide them with answers to their queries. Prime Scan India is one of the leading business card design company in India which provides high quality, well-designed, illustrative business cards for your business to make it looks appealing for the customers. It is the face of your business that is incorporated with Company logo and name to project your professional image in the corporate circles. Your Business Cards will provide vital contact Information of your business, so it is easy to refer your business card for contact details. Offering a business card to the professional person you are meeting, not only engage the other person in the conversation but also build a strong and long-standing business association. A well-designed business card is the best source of introduction for you. 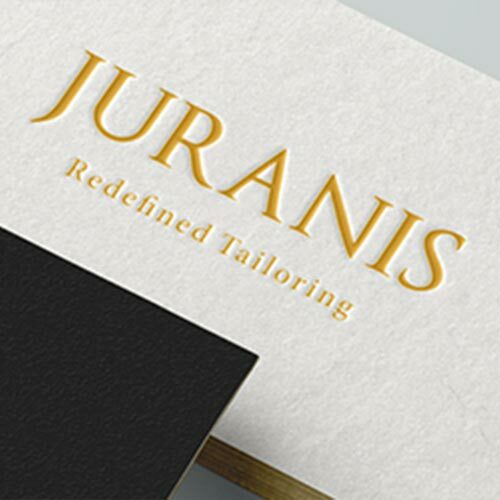 What makes a business card design professional that gets noticed? Add all the essentials on your business cards – Your Name, Company Name, Contact Number, Address, Email id, and Fax numbers, Title and website address. Use Company logo and make it the largest element on the card. 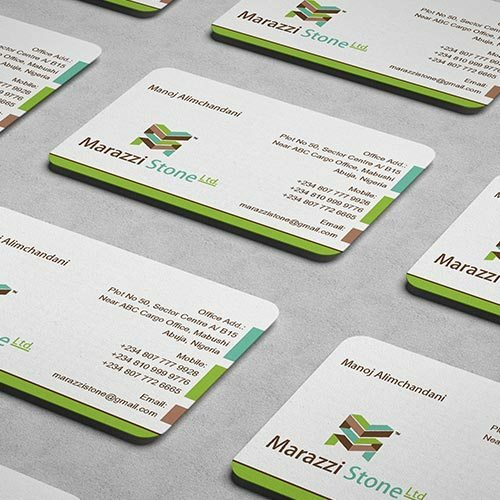 Make sure that design a business card in a way so that the internal text is easily readable. You can have little creativity in your business cards if your industry allows it. 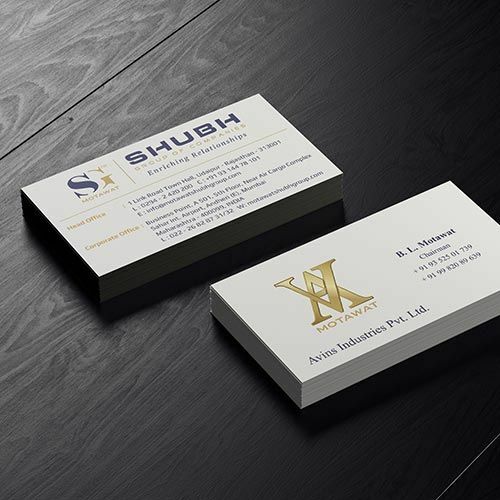 You will get several options on business card printing in Ahmedabad but always choose the right one that suits your budget and fulfil your requirement. 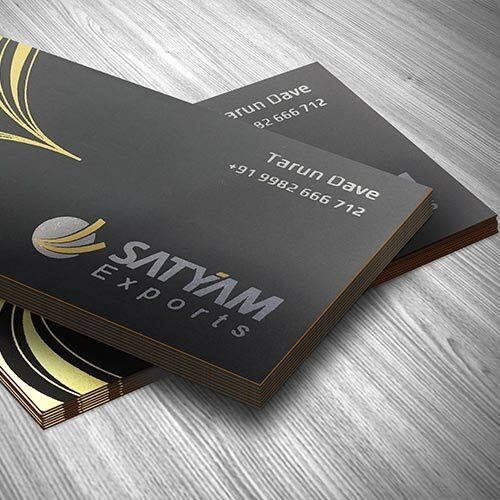 Create your own Premium Business Card from Prime Scan India and make a lasting impression. 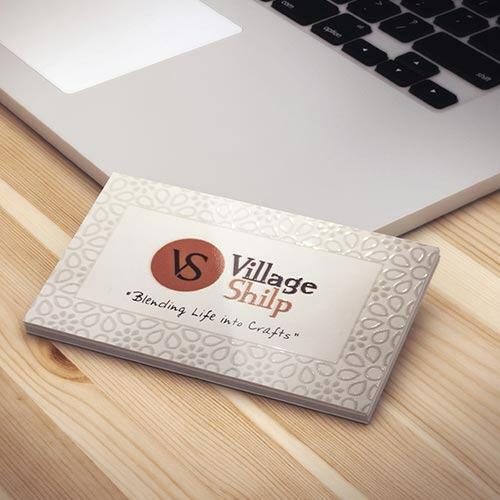 Business Cards always carry your business identity, and we are here to help you in every purpose of the business by customizing it to the fullest. 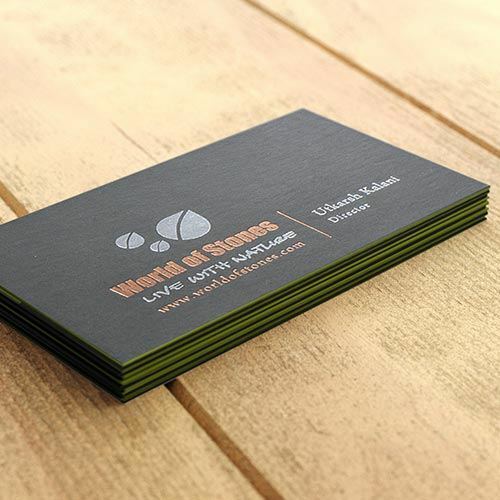 You can upload your logo to choose your theme from our huge collections of business card designs templates. You can also get custom scratch fewer business cards along with lamination with the best quality of printing available in the market. Only the finest quality cards are used for printing. You can order as low as 100 cards but still, get the high quality at the right price. Able to select an unlimited range of colors to enhance the appeal of the card. Get professional card design at different types of papers can be used including matte, chromo paper, art card, glossy paper, etc. according to your need and budget. 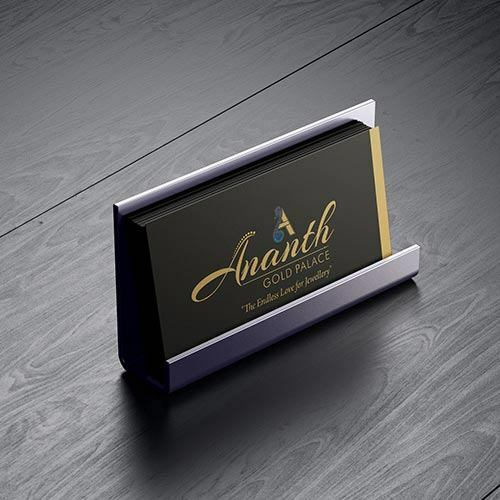 Get a wide range of custom premium business cards designs templates to choose from. 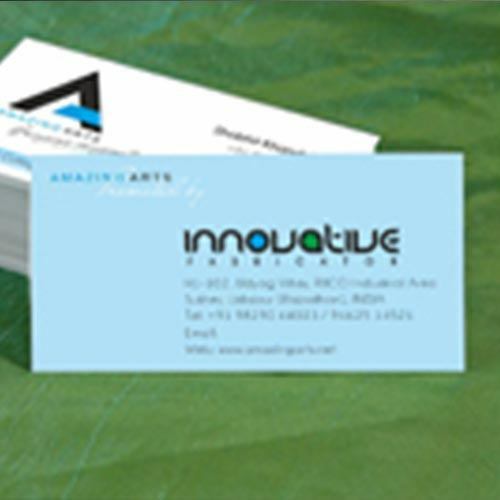 Business Cards can be printed in huge varieties of paper or card like art card, art paper, colored paper, chromo paper, etc. at Prime Scan India. Even you can get a glossy or matte finishing card as well. They can also have spot lamination facility and can be printed on eco-friendly Kraft Paper too. You will get handout exclusively designed cards in your business circles to make new associations. Prime Scan provides all varieties of business cards whether it is premium business card, company business cards, educational institute business cards, luxury business card printing, hotel/restaurant industries business cards or any other. 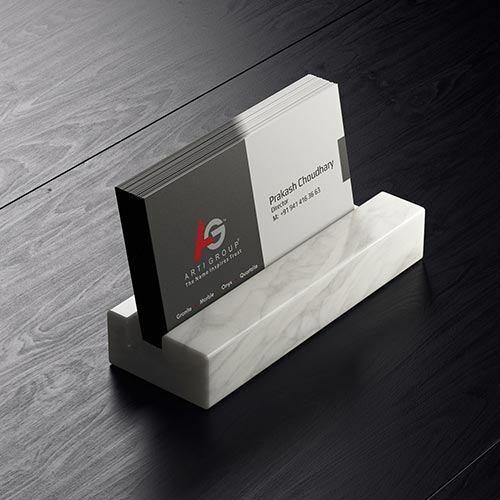 Tape your business cards into corporate gifts while distributing them to the employees and clients. 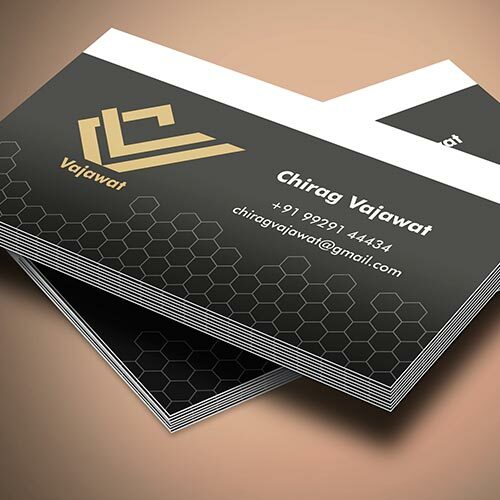 We will always provide standard business cards designs templates with logo at the top left corner, contact number, address, and email id but if you want any customization on your card then also you can select lots of varied options of business cards designs templates from us. See also about our latest corporate printing solutions Services.